This week we have the pleasure of pouring the new arrivals from one of our favorite Italian producers - Marco Buratti. Marco makes exceptionally wild and vibrant wines that simply beg to be drunk, and quickly. 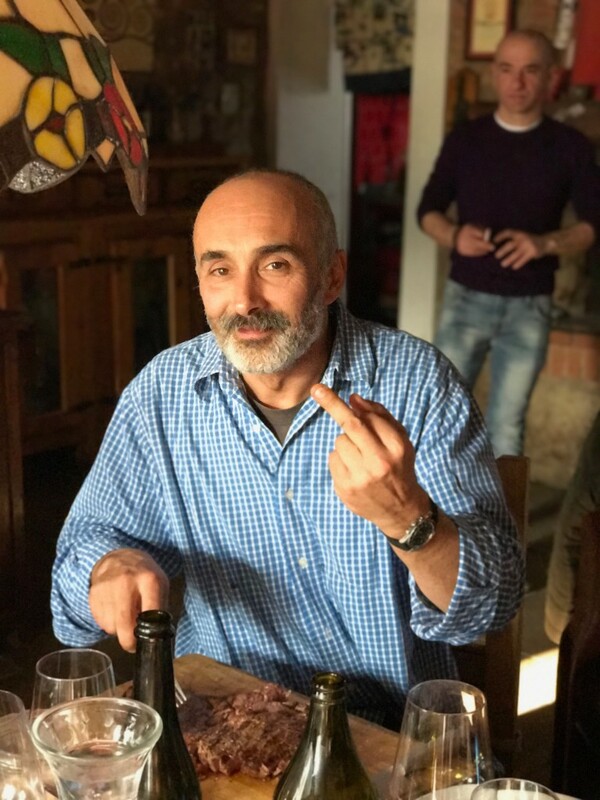 Located within the bounds of the Colli Euganei national park in the Veneto and surrounded by forest, Marco tends to few small plots of vines of local and some French varieties totaling only about 2 hectares. The land here has been planted with grapes since the eighteenth century, when the vignaioli of old were drawn to the area’s vibrant volcanic soils. Marco’s vines are worked by hand without the use of chemicals, a way of working he had decided on before clearing the forest to plant vines here in 2003. The wines are produced in a cellar no bigger than twice the size of our shop, but big things come from this small beginning. The overriding quality in these wines is opulence of flavor and drinkability, and on offer tonight we will have three of his whites and one red. Using floral local grapes like Moscato and Malvasia plus a few days on the skins, and a lighter style of fermentation on the red means that that these wines make for the perfect apero wine. The hammock will be out, the wines will be cold, and while he won't be here in person we will still be pretending that Marco, his bulldog, and his irascible wit are all with us enjoying a Friday.